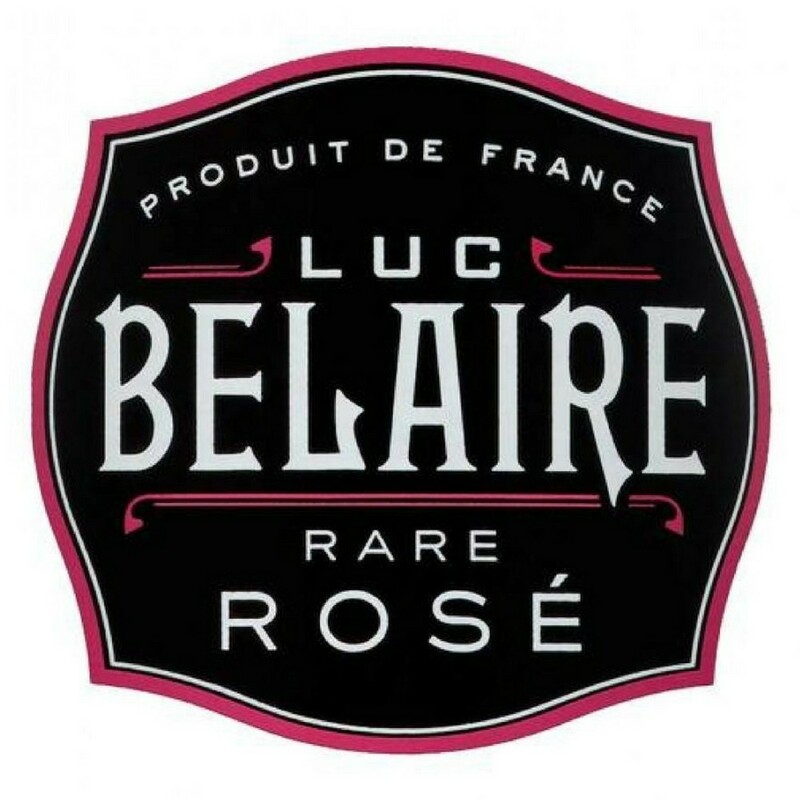 Luc Belaire "Belaire Luxe" is an authentic French Blanc de Blancs sparkling wine produced in Burgundy, one of the world’s most respected winemaking regions. Made exclusively from hand-selected Chardonnay grapes, and a dose of oak-aged from Chablis, this luxurious sparkling wine is a real showstopper. With a rich, yet refreshing taste, enjoy citrus aromas of grapefruit, apricot, honeysuckle and hints of brioche that open up into a dry, full bodied wine with a lively and effervescent finish. 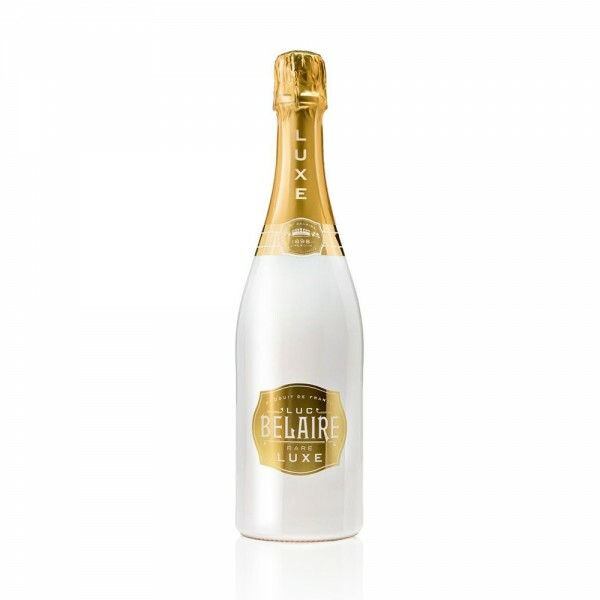 Packaged in beautiful white bottles, with an opulent gold silkscreened label and a matching gold foil capsule, the Belaire Luxe packaging lives up to its 'luxurious' name. Loved by the likes of DJ Khaled, Diddy, Timbaland, Rick Ross and French Montana, enjoy chilled and sip like a celeb.